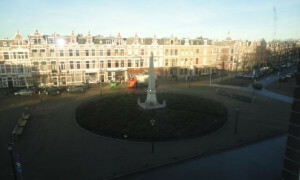 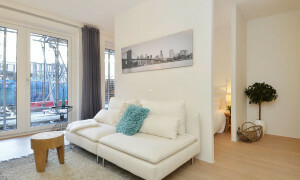 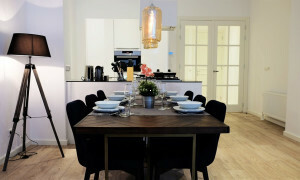 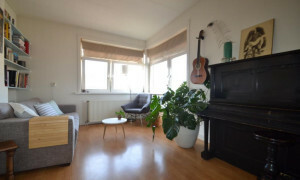 Beautiful Apartment with balcony for rent in Den Haag with 2 bedrooms and situated in the Vruchtenbuurt district. 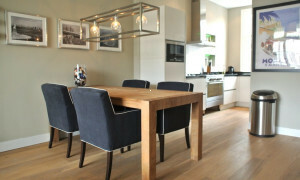 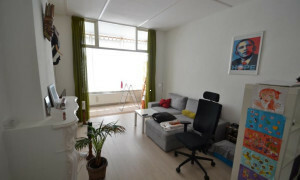 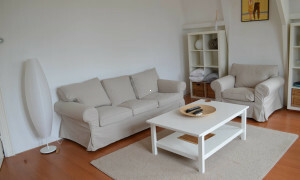 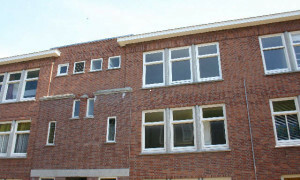 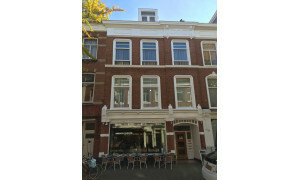 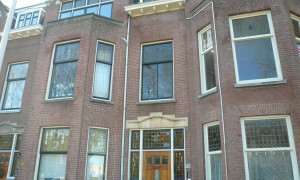 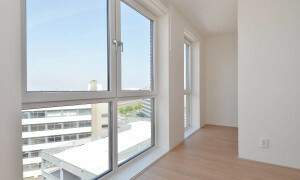 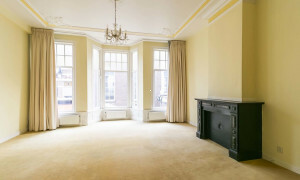 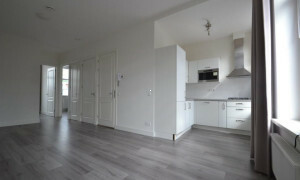 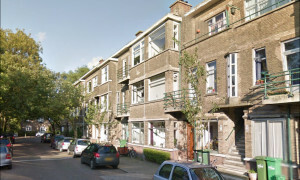 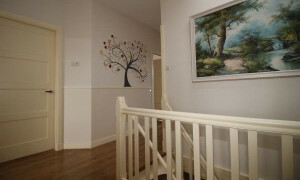 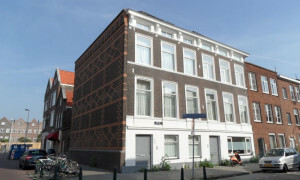 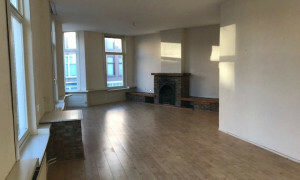 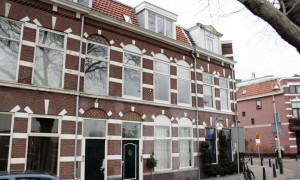 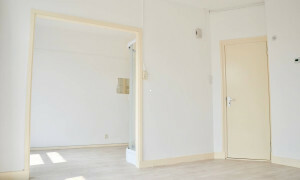 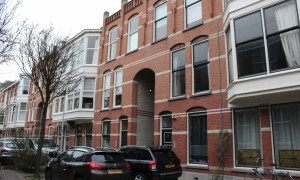 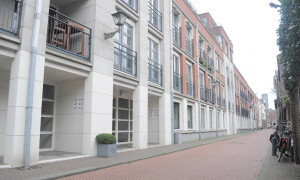 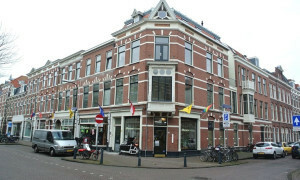 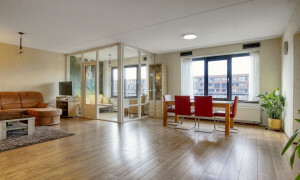 Spacious Apartment with balcony for rent in Den Haag with 3 bedrooms and situated in the Wateringse Veld district. 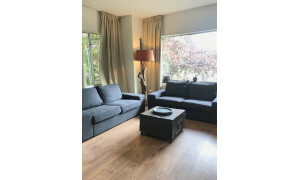 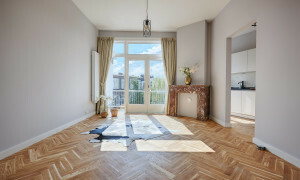 Lovely upholstered Apartment with balcony for rent in Den Haag with 3 bedrooms and situated in the Bomen- en Bloemenbuurt district.